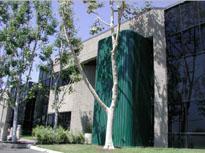 SCRES is a Full Service Real Estate Company located in Tustin, California. Southern California Real Estate Services was formed in December 2002, by Serena Elliot-Benson, CPM as a full service, independent real estate management company based in Tustin, California. Copyright (c) 2016 www.socalres.com. All rights reserved.